El Dorado County is what’s referred to as God’s Country. 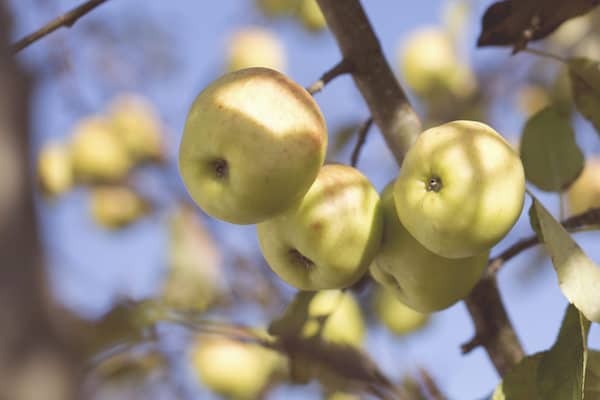 It’s home to Apple Hill, wide open spaces and country living. The county begins in El Dorado Hills where you can find a modest home to a mansion. El Dorado Hills offers all of the modern conveniences you’ll find in down Sacramento complete with a view. Further up the hill in Shingle Springs, Rescue and into the town of El Dorado you will find room for livestock and acreage. As you continue up Highway 50 you’re welcomed into Placerville, a quaint downtown with a Mom u0026amp; Pop feel. Next up is Camino – home of Apple Hill and quiet country living. Offering unobstructed views and trees for miles. You’ll love the clean country air.